Musician in Barcelona. I sing and play the piano. Welcome!! El dijous vam anar al Liceu amb les meves alumnes. Quina bona tarda!! O com diu la periodista de “La Vanguardia”: “Qué risas en el Liceu!”. Fantàstica i divertida òpera i genial posada en escena que ens va fer gaudir i ens va inspirar a tots, alumnes i professors. 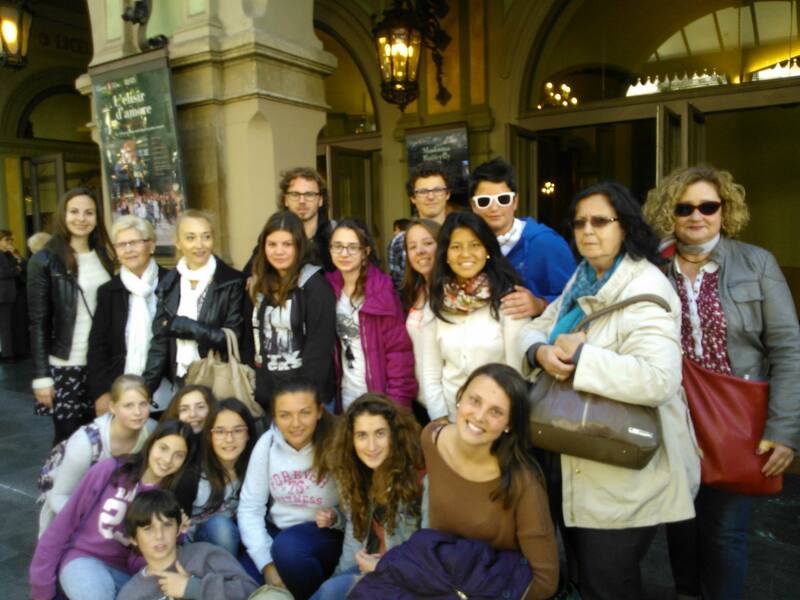 Last Thursday me and my students went to the dress rehearsal of “Il turco in Italia” in Liceu. It was a very inspiring experience for both teachers and students. 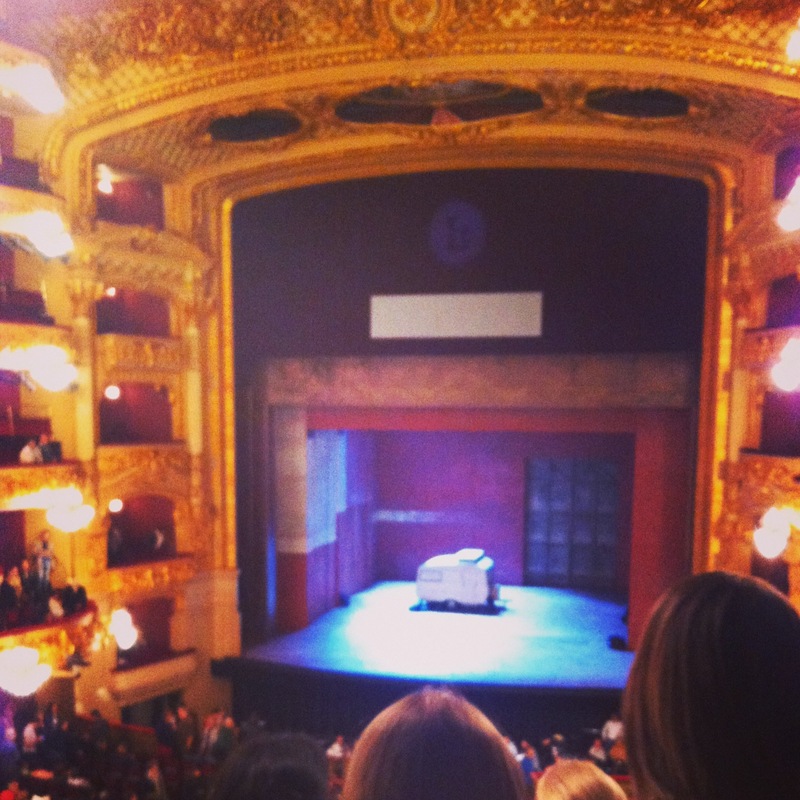 Such optimistic and amusing opera, made everyone enjoy and have a wonderful afternoon. The staging a little bit “alla Fellini” was such a success with my teenager students who had good laughs on the Rossini’s caricature (Ruolo, Il poeta Prosdocimo) performed by the amazing Pietro Spagnoli. The trip back was all laughs and questions about opera and singing. “I will never forget” those were the words most of them repeated. I highly recommend watching (for both amateurs, melomanos and non introduced yet) the show Opera en Texans, by Ramon Gener. Here it is a short excerpt. Enjoy!